The time has come for you to get your motorcycle license in good ol’ Texas. You’ve looked at a tire changer for motorcycle use, the best clothes for riding and even Scorpion women’s helmets. Before you can go out riding with the sun on your back though, you need to be legally approved to drive, so here’s how you can do this. The state of Texas requires all would-be drivers of this kind of vehicles to earn a class M license before riding on the streets with their two wheels. You have to take a look at this process so you know what to expect when you go to the Department of Public Safety. The good news is that there are a couple of ways you can go about getting certified to drive a motorcycle in Texas. You can also get your motor vehicle (Class C) and motorcycle (Class M) license for the first time at the same time, so that’s two birds with one stone. Keep in mind that you need your plain Texas drivers license on hand before you apply for this. If you don’t have one and you only want to get a motorcycle license, you first need to take your driver’s education. Once you’ve done that part, here’s a list of all the things you need to do to get certified, the leather jacket not included. As we said, if you already have a normal driver’s license then getting a motorcycle one in Texas will not be too much work. 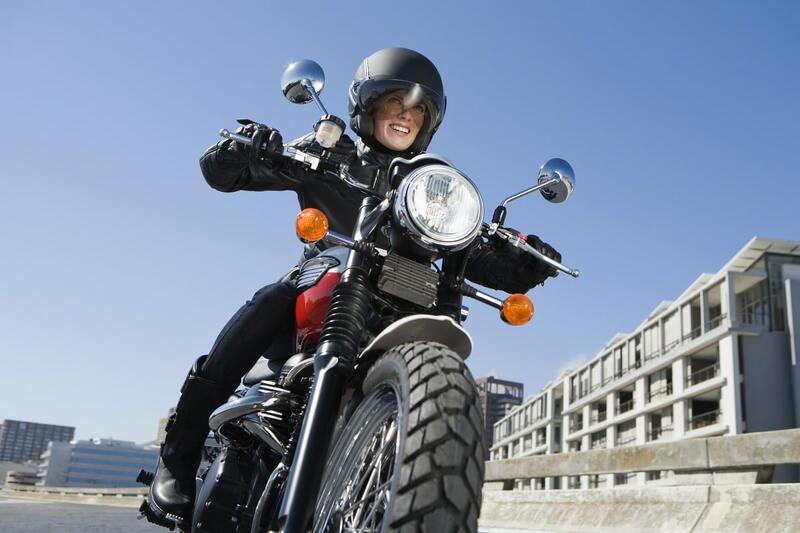 An adult who possesses a Texas Class A, B, or C driver license has to take a DPS-approved Motorcycle Safety Course then, after getting the Certificate of Completion, bring it to the DPS along with $16 for the endorsement fee. By doing this, you will get upgraded and they will add the M class to your license, giving you a class AM, BM, or CM depending on what you were already certified to drive. No additional testing or training will be required and you can get started right away. 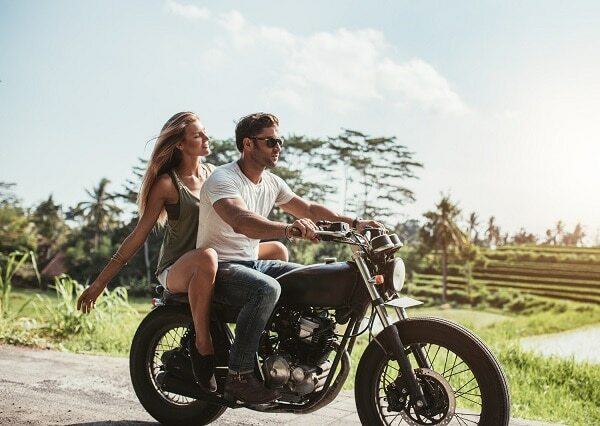 If you already have a valid license proving your right to the unrestricted operation of a motorcycle from another U.S. State or Canadian province, then that endorsement will get moved to your Texas license after you apply for one following your move here. Similarly, there is no additional testing or training that you have to undergo before you can be on the roads on your bike. If neither of those above applies to you, then you are in for a little more work but don’t worry because it is not as daunting a process as it seems. In Texas, the absolute minimum requirement that everybody has to fulfill when learning to drive or ride any motor vehicle is the 32-hour classroom portion of a standard DPS-certified driver’s ed course. This is the same course you need for a learner’s permit for a car, and other additional things you will have to do depend on your age and what exactly you want to ride. Usually, the difference comes in the form of engine power. If you just want to ride a moped (defined as a two-wheeled motorized cycle with an engine displacement under 50cc while at the same time unable to accelerate from stop to more than 30mph in one mile), you’re in luck! You only need to pass a motorcycle knowledge test which covers the additional rules and safety skills a motorcyclist should know compared to a driver. If we’re talking about riding something more powerful, like a motorcycle, you need to have a motorcycle safety course certificate or pass the knowledge and practical operation tests that are administered by a State Trooper. At the same time, minors have to comply with additional restrictions and regulations. If you are under 15, you’re forbidden to ride anything more powerful than 250cc. Similarly, you’re going to have the same limitations that apply to the learner’s permit for cars, requiring an unrestricted Class M license holder who is 21 years old or older to stay in sight of you at all times while riding. If you are annoyed by the engine size restriction, it can be removed at 16 years of age and the riding buddy requirement either with a practical test or on your 18th birthday. Keep in mind that if you already own the vehicle for which you want to get your license, you will also be required to provide proof of insurance and of registration for that exact vehicle when you apply for it. The same conditions will apply every time you have to show up in person at the DPS office to renew it. If by any chance you let a driver’s license of any class expire, you have a short period of time in which you can do the necessary things to get re-certified before you are required to re-take the DPS-administered knowledge and operation tests all over again. If you’re fairly new, it might be a good idea to take a motorcycle riding class, usually priced between $100-$250. 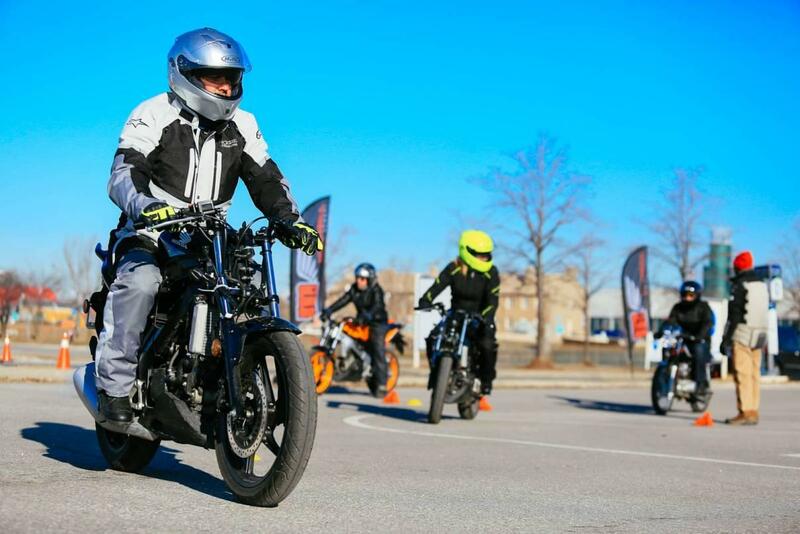 They usually last two days with a riding test at the end of the period, and they provide a solid base for your career as a future motorcycle rider. The state of Texas actually offers a fair amount of these kinds of classes. You can opt to take a Texas Parent Taught Drivers Ed (PTDE), which is a six-hour course with your legally certified parent, ending in a written exam. The cost for this is $75. Another option would be the Texas Instructor Taught Drivers Ed, allowing you to get the permit very quickly and actually choose your behind-the-wheel provider. This class will usually cost you $100. Adults also have the option to take the Texas Adult Drivers Ed, where they could be hitting the road in just six short hours. If you have this course you can also skip the DPS written test required for all other categories. This class is priced at $36.